We solve on- and offline challenges for businesses ranging from innovative start-ups to national institutions. Please get in touch if you'd like to find out more about us and our work. Beautiful and effective web design. Complex, database-driven ecommerce solutions. 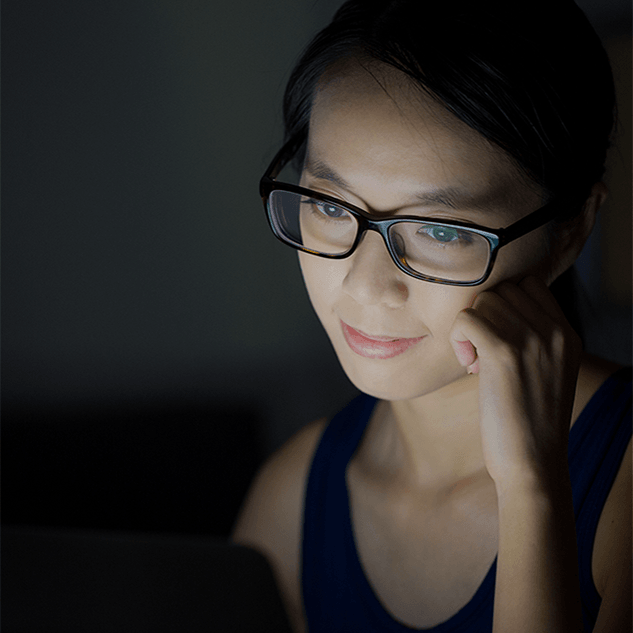 Class-leading online ticketing and e-learning systems. Full content control through our intuitive CMS. Resirva® is our unique online booking system for summer and language schools. With Resirva it’s simple for parents, agents and schools to manage, apply and pay for complex course combinations. Redwing’s origins lie in beautiful and effective design and branding. 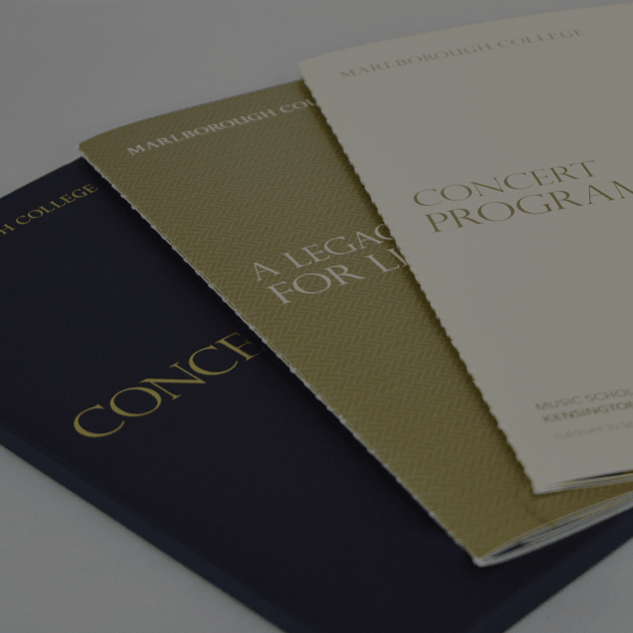 Whether you need a new product or company brand, or just design work for an ad, brochure, catalogue, prospectus or even exhibition stands we can help. With clients ranging from the Bank of England and St Paul's Cathedral to highly successful internet start-ups, we apply the same outstanding problem-solving abilities whatever the shape or size of your organisation. Adrian is MD of Redwing. 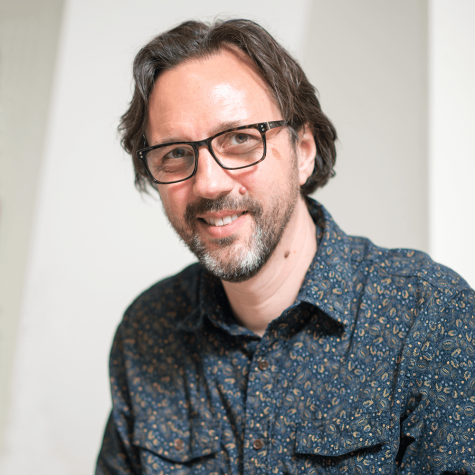 His primary role is to ensure that clients’ business objectives are met, though he still enjoys playing a guiding role in Redwing’s design output. Richard heads up the Redwing development team. 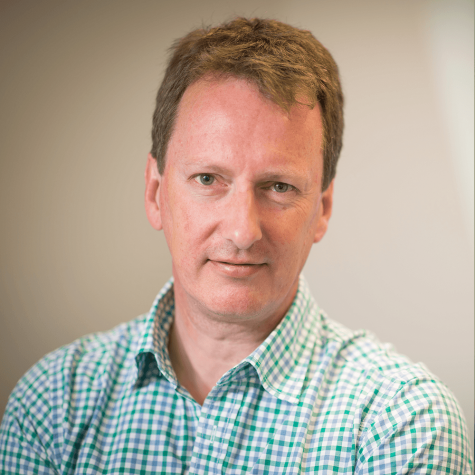 He was involved in some of the UK’s first eCommerce websites in the mid-1990s and his lateral thinking often resolves complex challenges quickly and effectively. 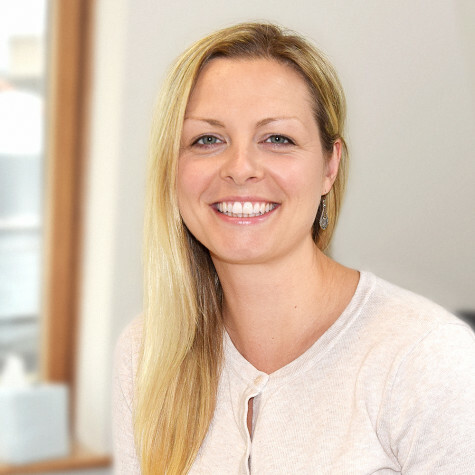 Jess oversees the day to day running of the office and will often be your first point of contact with us. Robin joined Redwing in 1995 designing for print. He started designing websites in 1999 and has an intuitive ability to create stylish and effective front ends. 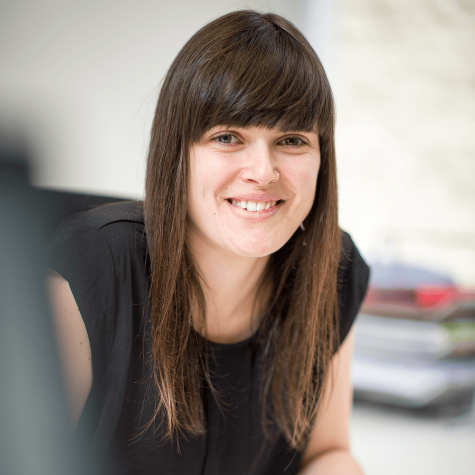 Rosie co-ordinates all design and development resources at Redwing, and ensures that projects meet all of our clients' requirements and are delivered on time. 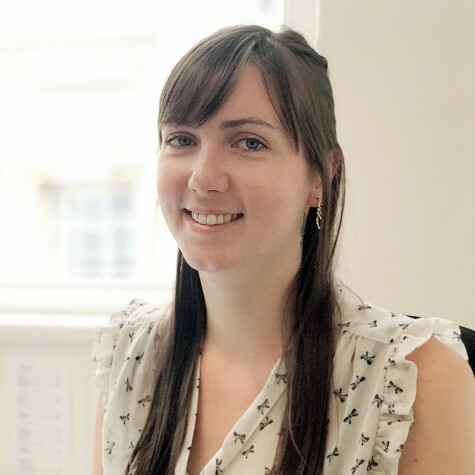 Claire is our newest member to the team and provides CMS training sessions and front-line support once a site has gone live. 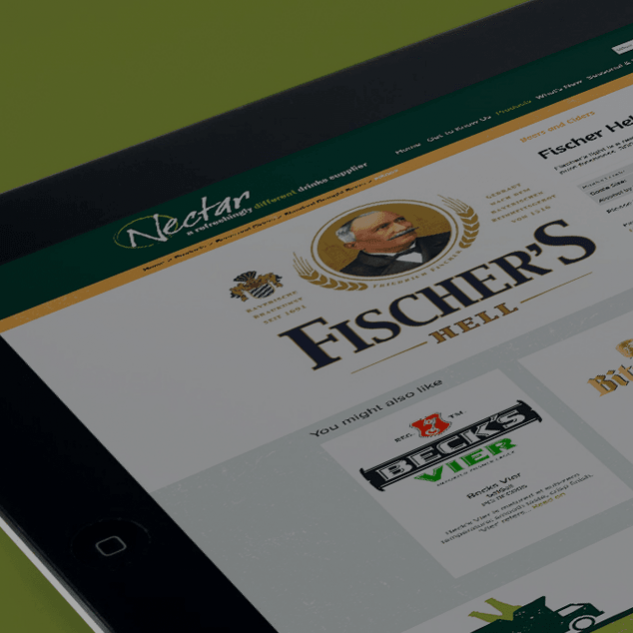 Phil has developed some of our most sophisticated websites and our latest CMS. 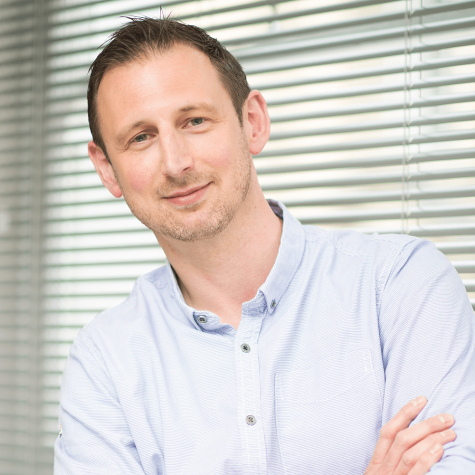 He ensures our sites comply with all regulations, that they’re SEO effective as well as robust and highly reliable. 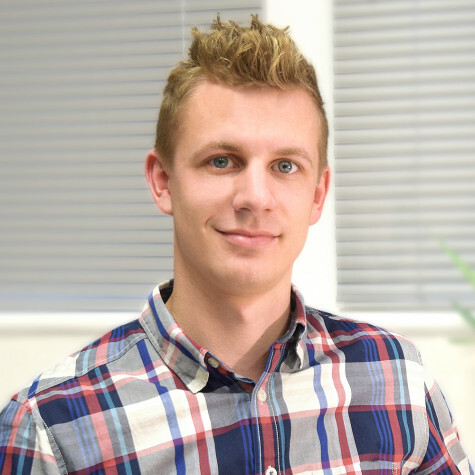 Jack joined Redwing in early 2018 with 5 years of industry experience. 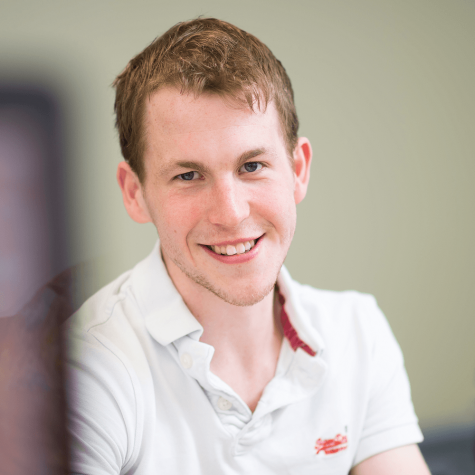 He's passionate about learning new technologies and has a wilde range of software development skills. 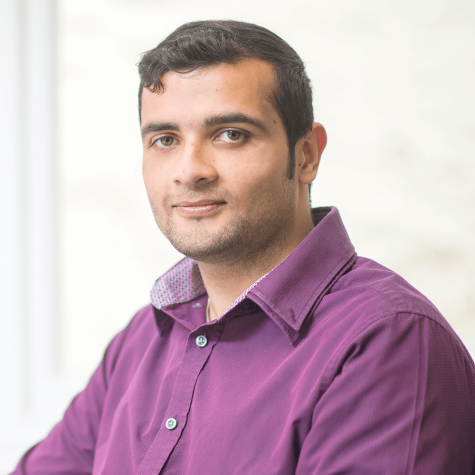 Samir joined Redwing in early 2017 with over 3 years of front end development experience. He’s passionate about learning new technologies and has very high attention to detail. 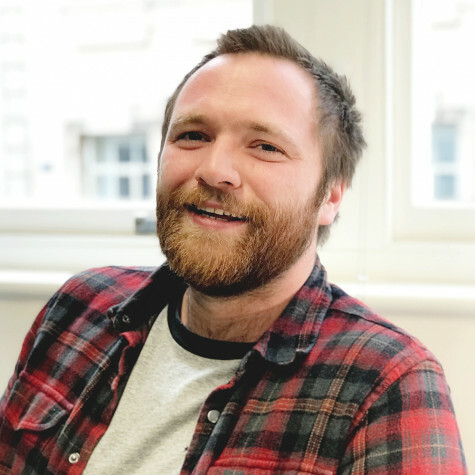 Aaron has recently joined the Redwing team, and is quickly developing his skills in designing both for print and websites. 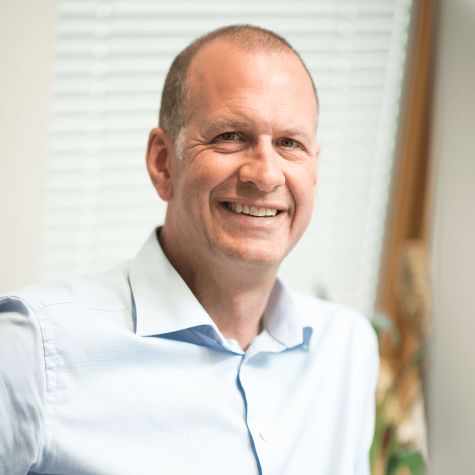 Richard looks after Redwing’s sales, marketing and commercial activities as well as our longer term strategy.